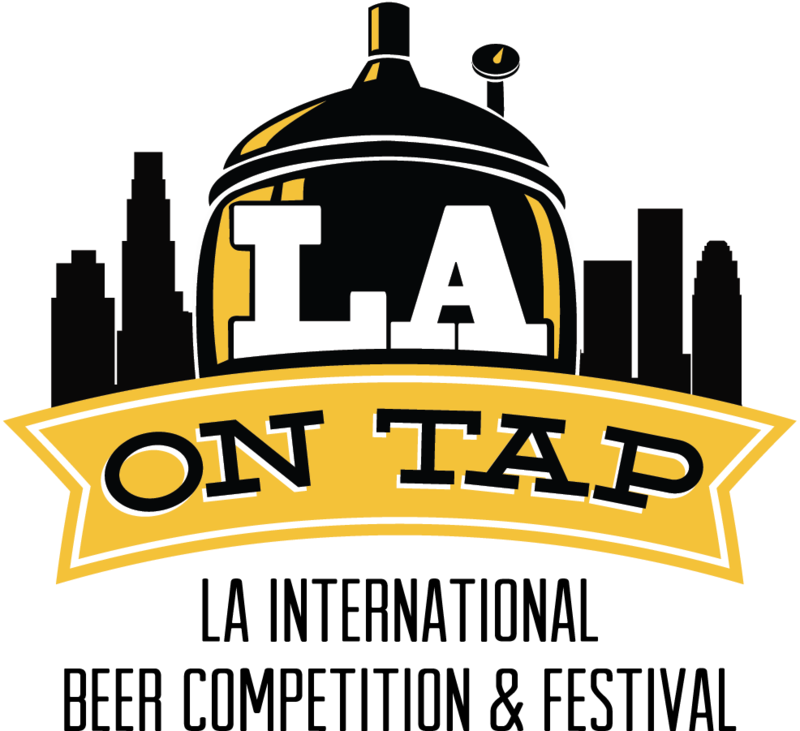 More than 65 craft breweries will serve about 150 beers at the LA on Tap Beer Competition and Festival May 9 at the Fairplex in Pomona that will also serve as kickoff event for LA Beer Week. 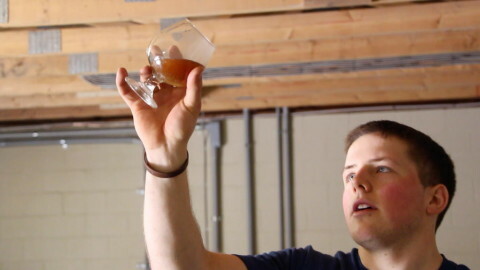 It’s billed as the county’s largest beer festival this year. Will the L.A. Brewers Guild have a response? 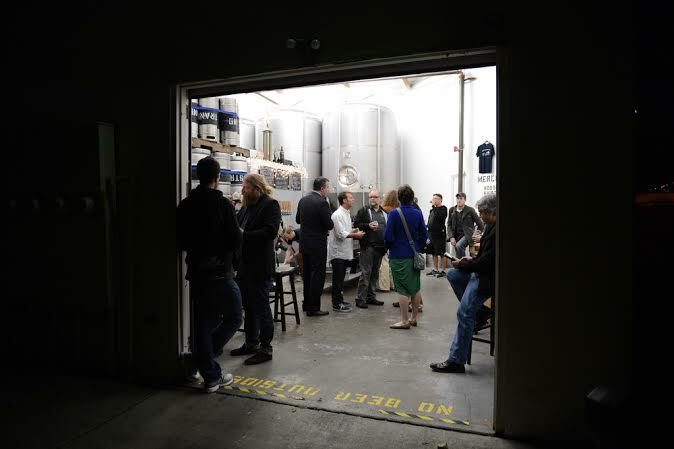 Tickets are available now for the fourth iteration of Taste of Brews Inland Empire. The event is set for noon to 5 p.m. Saturday (April 18) at Crossroads Riverview Park, 14600 Baron Drive, Corona. 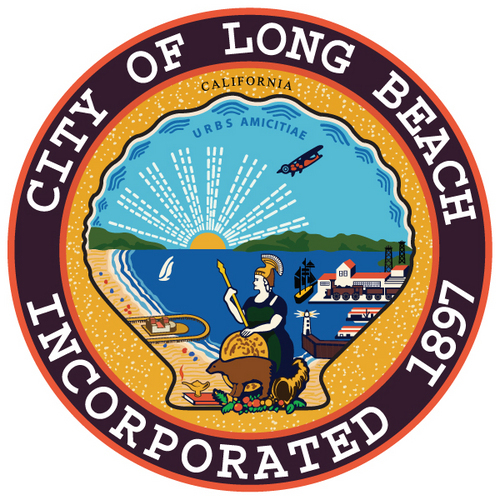 So far, 39 breweries and cideries are expected to participate, including 24 from Southern California. Pre-sale admission tickets are $30 (plus $2.64 service fee) for admission at 1 p.m. and $40 (plus $3.19 service fee) for noon admission. Prices will be $10 more at the door. Designated driver tickets will also be available at the door for $20. A portion of the proceeds will benefit the Loyal Order of Re-enactment Enthusiasts. More than 30 Southern California breweries will serve over 40 craft beers washed down by the offerings of about two dozen food vendors. Complete event information is here. Can’t make it? 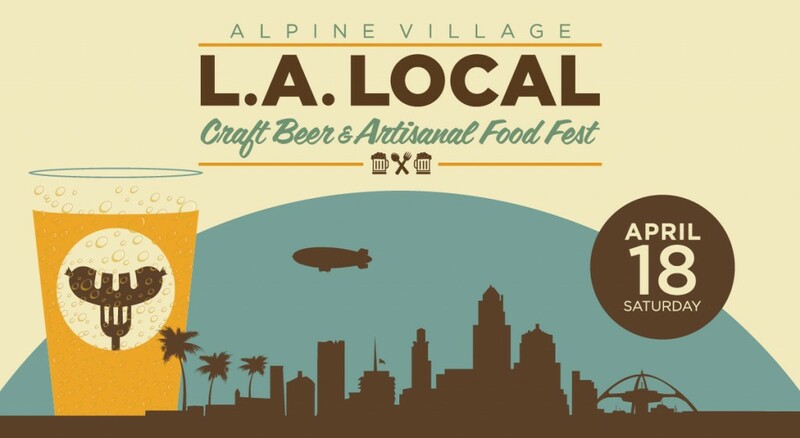 Here’s a consolation prize: a Mission Brewing Tap Attack at 5 p.m. Friday at Alpine Village. 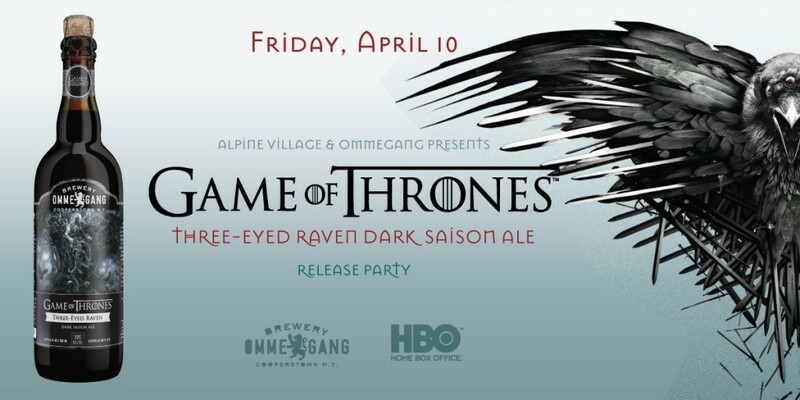 Kegs will be tapped at 5 p.m. in the Ommegang tap takeover. Here is the film’s official website. More on the Newport Film Festival is here. Strand Brewing Co., will soon be leaving its current quarters for more space in a new home in Old Torrance. You can make a case that when Strand Brewing opened the first production brewery in Torrance almost five years ago, the brewery spawned an industry (they have the business award from the city of Torrance to prove it) that has made the community and the South Bay one of the hotbeds of the Los Angeles craft beer industry. Now Strand is moving within bar crawling distance of other local breweries as it seeks room to grow. Read more in the Daily Breeze story here.